An unconventional film portrait of a truly unique actor. 13 November 2013, 19.30h at Rialto Amsterdam. 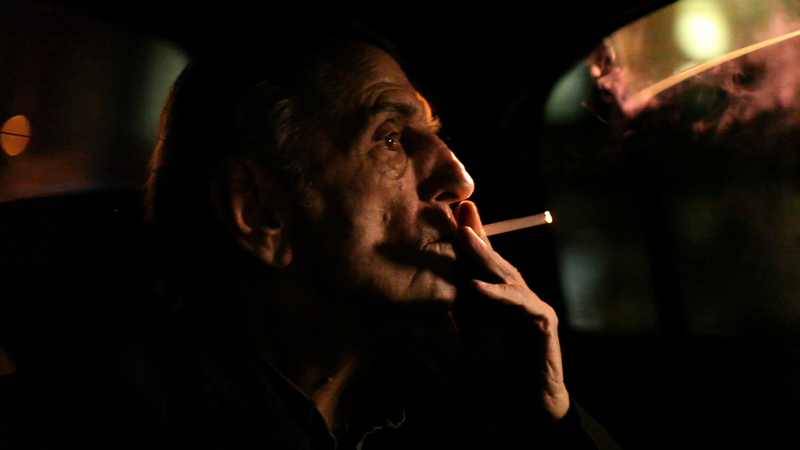 A poetic documentary tribute to the enigmatic American actor and singer-songwriter Harry Dean Stanton. Stanton became a Hollywood legend through countless productions as a supporting actor and his role in Wim Wenders’ landmark film Paris Texas, the only film in which he starred as lead actor. Taciturn and contemplative as many of the characters he played on screen, Stanton, now 88 years-old, seems to prefer expressing his feelings through music than words. With a disarming mix of charisma, dry humour and fragility, the tender complexity of both the man and the actor emerges from a series of sincere conversations with the film’s director, Swiss actress and Stanton’s close friend, Sophie Huber. The result is a mesmerizing, impressionistic portrait of the iconic actor comprised of intimate moments, selected film clips from some of his 250 films and his own heart-breaking renditions of American folk songs. Stunningly directed and lensed in a mix of warm colours and black & white, the documentary explores the actor’s contemplative outlook on his life and includes candid reminiscences by David Lynch, Wim Wenders, Sam Shepard, Kris Kristofferson, Debbie Harry and others.